A new coastal community in prestigious Northwest Bradenton, near Anna Maria Island. Tides End is where life begins. This idyllic community is located in prestigious northwest Bradenton, just before Anna Maria Island. 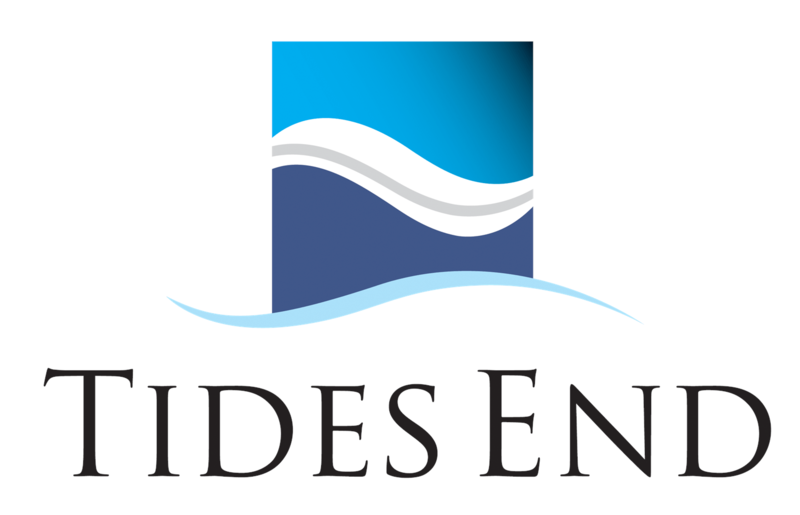 With less than 40 single-family new homes planned, Tides End is a private, gated community beautifully situated by the Palma Sola Botanical Gardens and Robinson Preserve. Homeowners enjoy easy access to local beaches, top-rated schools, downtown Bradenton and so much more. Come into Tides End and see the beautiful neighborhood, the award-winning floor plans and choose your favorite home site. Call today for an appointment or come in and tour the model home. From SR-64: Head West into West Bradenton. Turn right on 75th Street. Drive 1.3 miles and turn left onto 17th Ave NW. Travel 1 mile and Tides End will be on your left, just before 99th Street NW.